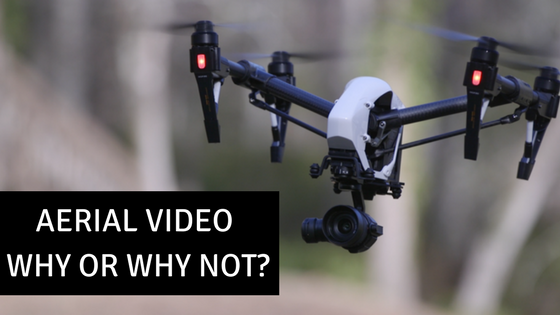 Aerial Video: Why or Why Not? 1. FAA regulations. The rules for drone operation are complex and changing. Every good pilot knows it’s important to check more than the wind speed and direction before takeoff, you must also know ALL the regulations. Our RDP Pilot is FAA licensed, insured, and always flies with the assistance of a “spotter” to be sure flying is safe. 2. Capturing New Perspectives. Before camera-mounted drone technology, the practical way to shoot aerial video or photography was to rent a helicopter with a gyro-mounted camera and hire a pilot. It was expensive – thousands of dollars an hour expensive. Drones are able to get cameras in places where they once couldn’t making them the perfect tool for industries like retreats, summer camps, resorts, real estate brokers, hotels, hospitals, colleges, schools, cities, counties, parks. The list goes on and on! 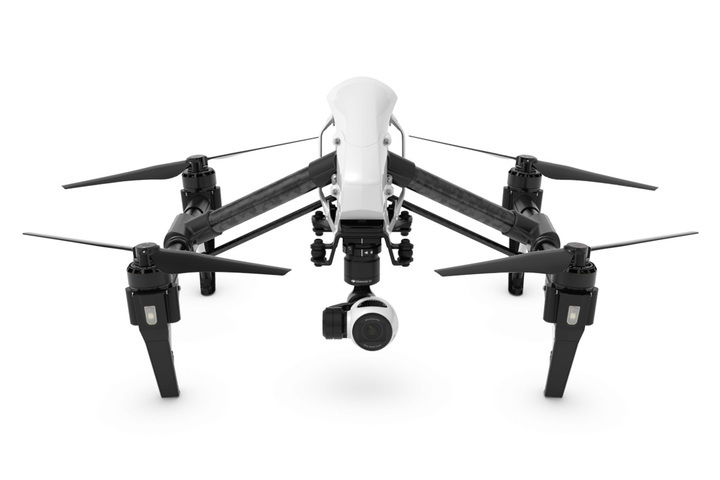 If you’re not sure, give us a call and we can help you decide if aerial video is right for you. 3. Get noticed. Nothing captures attention like the unexpected, and professional drone operators specialize in capturing footage from unique perspectives and angles your audience isn’t used to seeing. 4. Increase Variety. As you plan a video shoot, include drone footage as well as traditional shooting methods to get the most out of your shoot day. 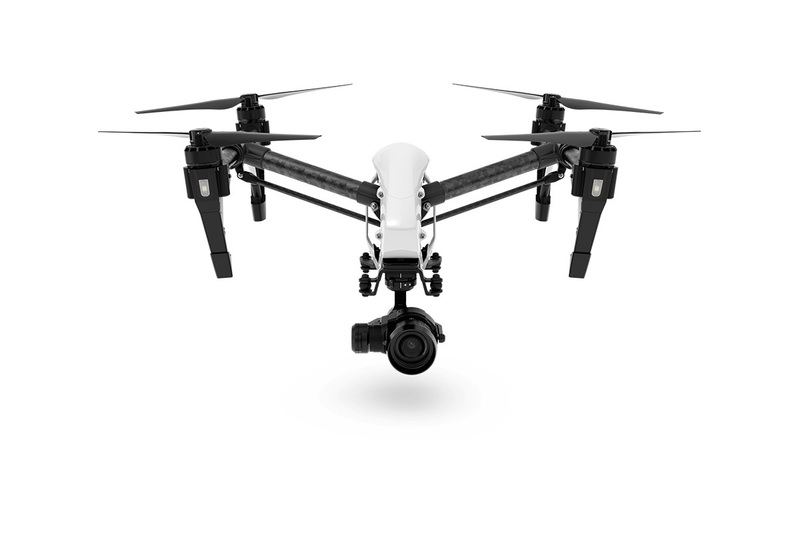 A professional drone operator can smoothly maneuver the drone, even in challenging tight-cornered spots, without interrupting the action. 5. We Know When Not To. A professional drone operator also knows when not to use a drone and can recommend alternatives when a drone isn’t the best option to capture a scene. When a client wants to use a drone shot in their video, the first thing I’m going to ask is, “Why is a drone going to help you get the results you want?” Because it’s ALL about results for us.